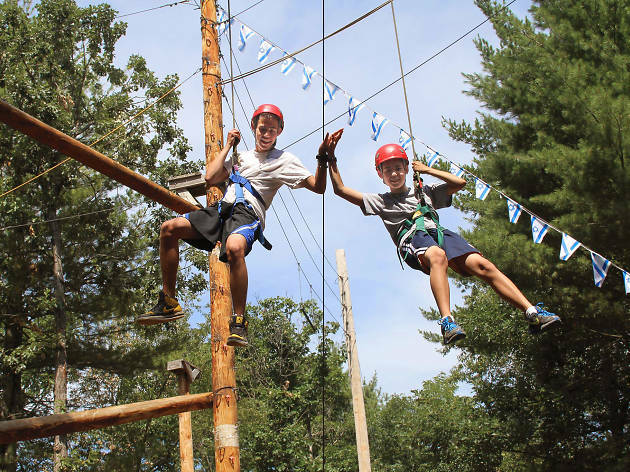 Camp Chi is one of the best sleepaway camps near Chicago. Could your city kid use some fresh air? 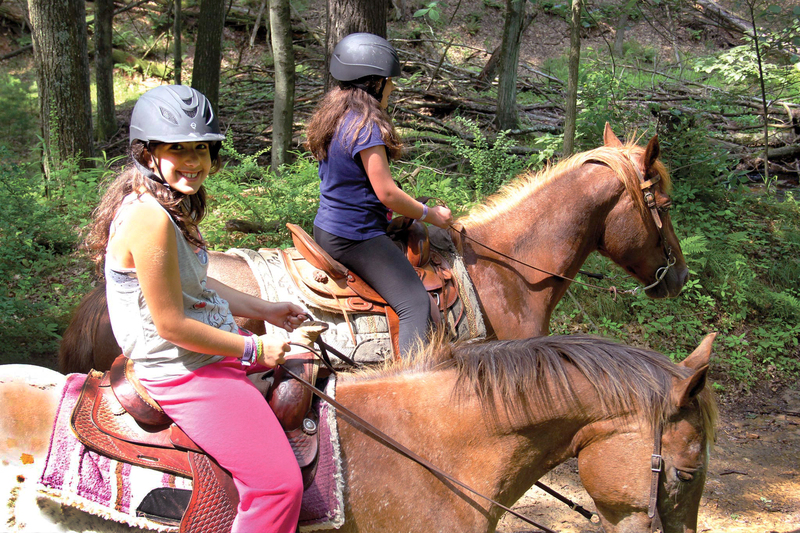 A sleepaway camp could be just what your little one needs this summer. 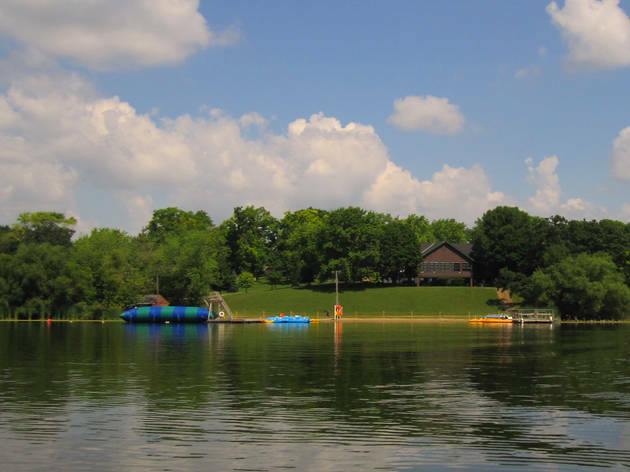 These overnight experiences deliver with swimming lessons, nature walks, karaoke nights, water skiing and craft projects. Plus, each camp is tailored to a different kind of kid, allowing you to pick the perfect fit for your tiny explorer. As a built-in perk, you'll get to enjoy your own summer vacation for a week or more. May we suggest checking out the best cocktail bars, going to summer music festivals or spending lazy days on Chicago beaches? 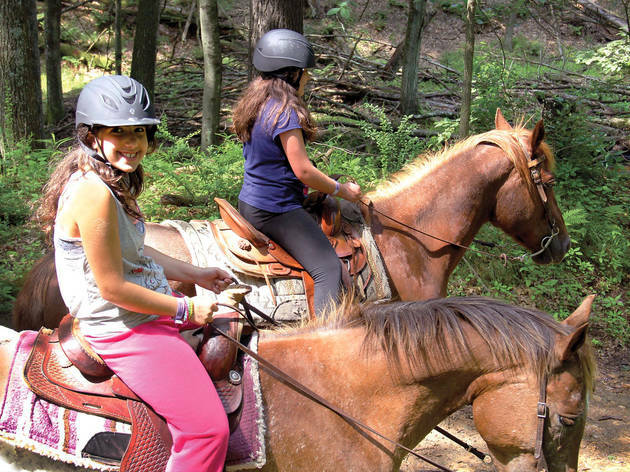 This Jewish summer camp in Mukwonago, Wisconsin, offers an overnight experience full of fun and learning in a breathtaking setting. 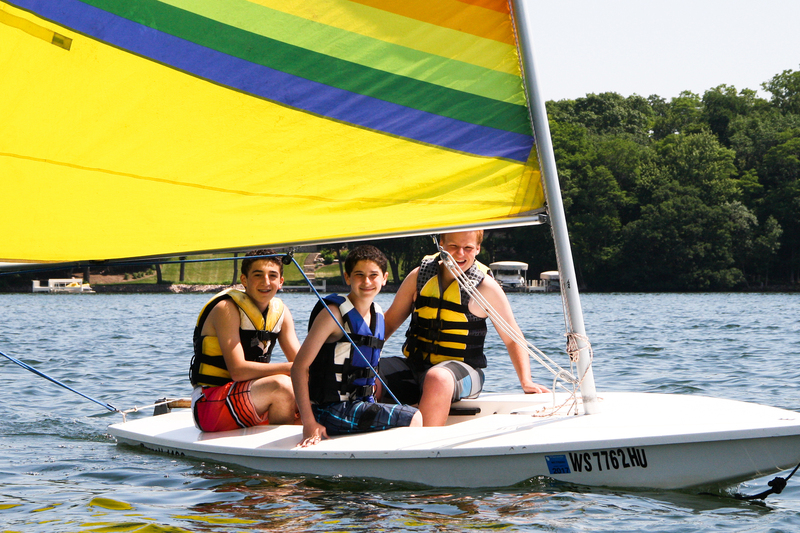 Archery, water skiing, jewelry making and Ultimate Frisbee are just some of the cool things campers can do. June 17–August 10; $2,525–$5,050, Israel trip $5,600. Grades 2–12. 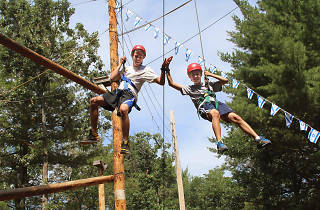 This JCC camp has been around for nearly 100 years, and many of its alumni still have fond memories. 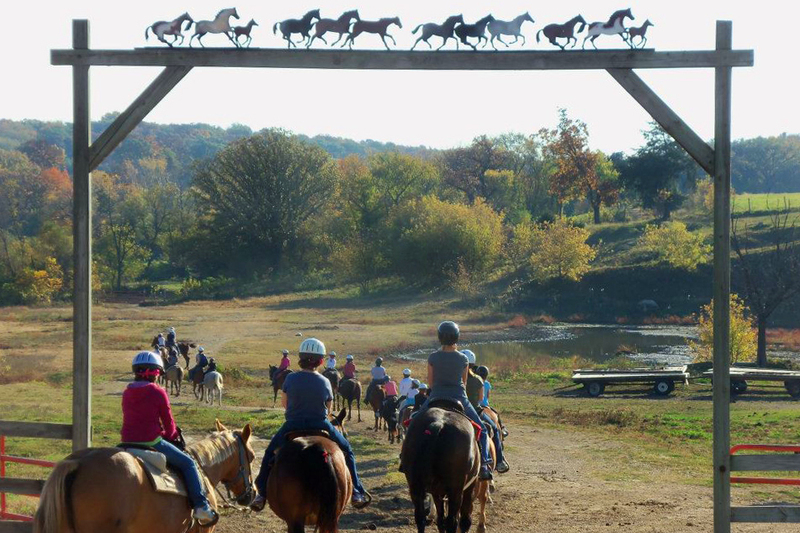 Camp Chi has something for every kid, with heated pools, water skiing, ceramics, horseback riding, sports, a ropes course and 600 wooded acres just outside the Wisconsin Dells. Find more details here. June 17–August 10, $349–$7,750. Grades 3–12. 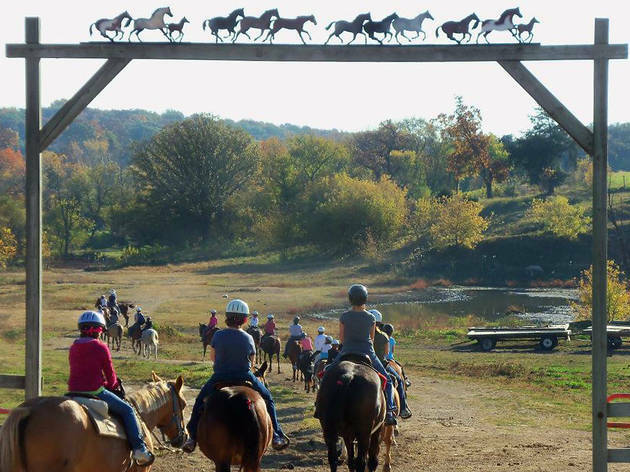 If you have a budding equestrian on your hands, send him or her 90 miles west of Chicago to Oregon (Illinois, that is), where kids and teens can ride on more than 200 acres of beautiful wooded area and horse trails. 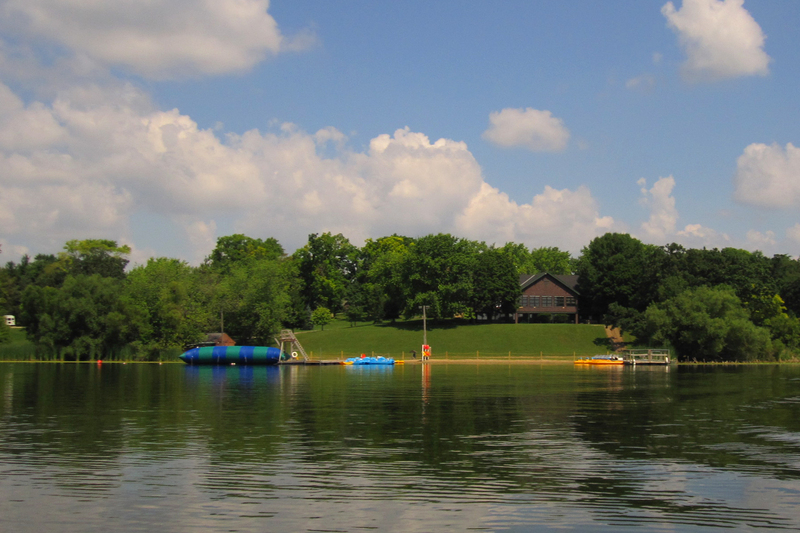 Swimming, hiking and plenty of fun camp games round out the experience. 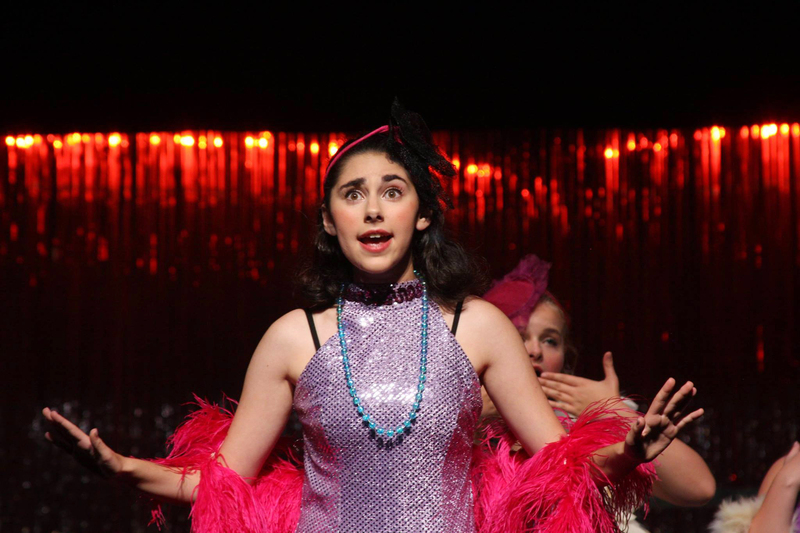 June 24–August 10, one-week session $650. Ages 8–15. 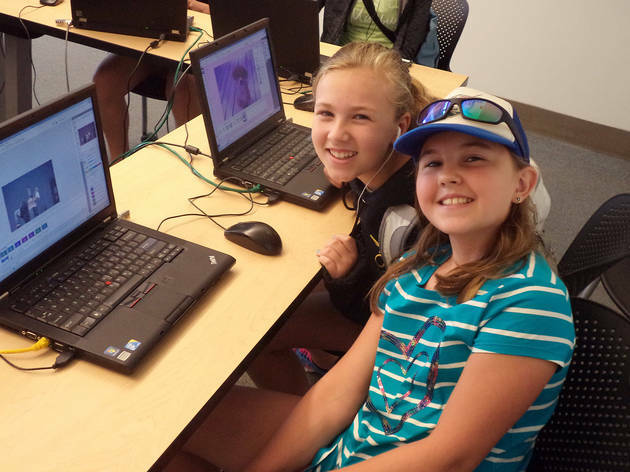 Tweens and teens can participate in a two-week camp focused on tech or programming at Lake Forest College, situated just north of Chicago. 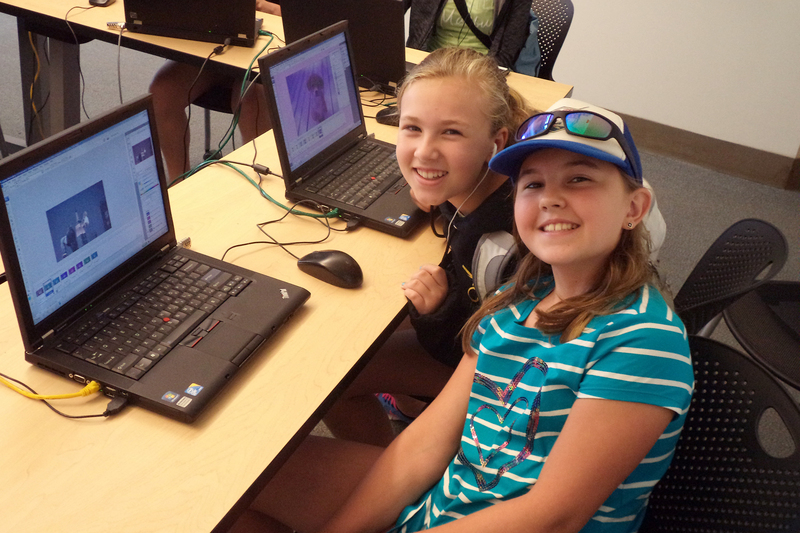 Your mini Einstein could learn how to code, design video games, create digital media and more. They'll also have the chance to unplug with activities like swimming and improv. Kids get the dorm-room experience when they choose the overnight option. June 10–July 20, $1,675–$3,295. Ages 8–18. 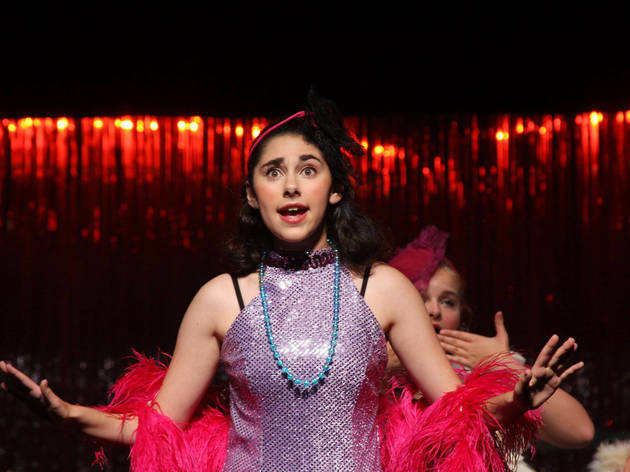 This beautiful camp on the Carthage College campus in Kenosha invites kids who love theater to take acting, singing and dancing workshops that culminate in a large-scale performance at the end of the session. The program also includes sports and swimming plus evening banquets and karaoke nights. Find the full schedule here. June 17–July 29, $1,279–$5,779. Ages 7–18. 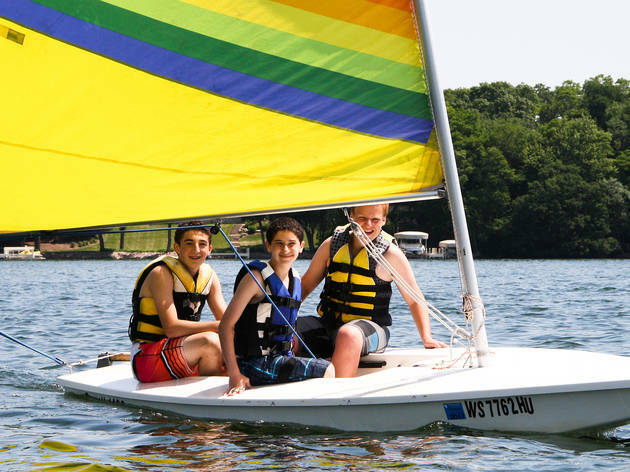 This YMCA camp in Ingleside gives kids a chance to hang out in nature, learn about teamwork and participate in fun activities like mountain biking, boating and drama. Kids stay in cabins and spend time around the campfire. June 26–July 22, $510–$1,325. Ages 7–17.